"Caring People Caring for People"
Where the Heart Is has moved! Taking care of family pets, etc. 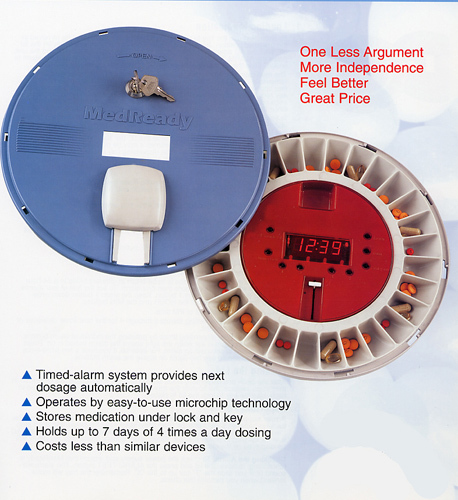 For your personal peace of mind, protect your loved ones 24 hours a day 7 days a week. Available to wear as a pendant or wrist waterproof transmitter. In late 2001, Naugatuck Ambulance identified a need in the local health care system. "What we saw", says Susan E Griffin, "Was the need for in home companion care for our seniors as well as others such as anyone recovering at home from an injury or for medical reasons". Today those needs have been met. 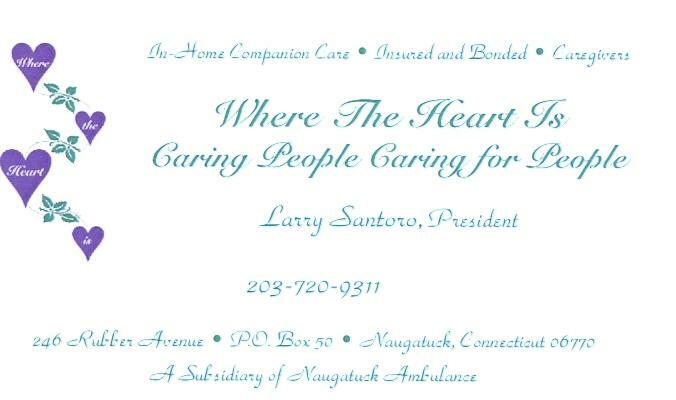 Where the Heart Is, a subsidiary of Naugatuck Ambulance, is offering affordable, non-medical, in home care. As more and more seniors want to stay in their homes, the need for in home care has skyrocketed. The current caregivers are family, sons, daughters, and grandchildren. But, sometimes their own families suffer. Where the Heart Is can help. By giving families an alternative source for home care. Understanding that quality care is important to families seeking personal and custodial services for their loved ones, Where the Heart Is has implemented a strict quality care program. 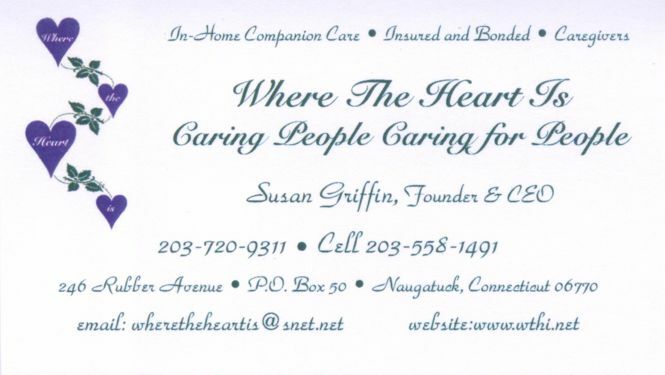 Susan E Griffin has developed an abundant amount of experience in home health care and emergency medical service. Through her personal knowledge of what is needed, she has set up a comprehensive screening and training of all our caregivers. "What we have done", says Susan, "is set up a system where we can give each client personalized service". We will meet with each client and their family to prepare a specific care report, based on the wants and needs of the individual and NOT a prepackaged shopping list. Services include a wide range of duties from in home companion care, light housekeeping, errands, laundry and overnights if neccessary. We also understand that the ones we lost still have a place in our hearts as well. So, we also provide cemetery care, especially on the holidays and birthdays. 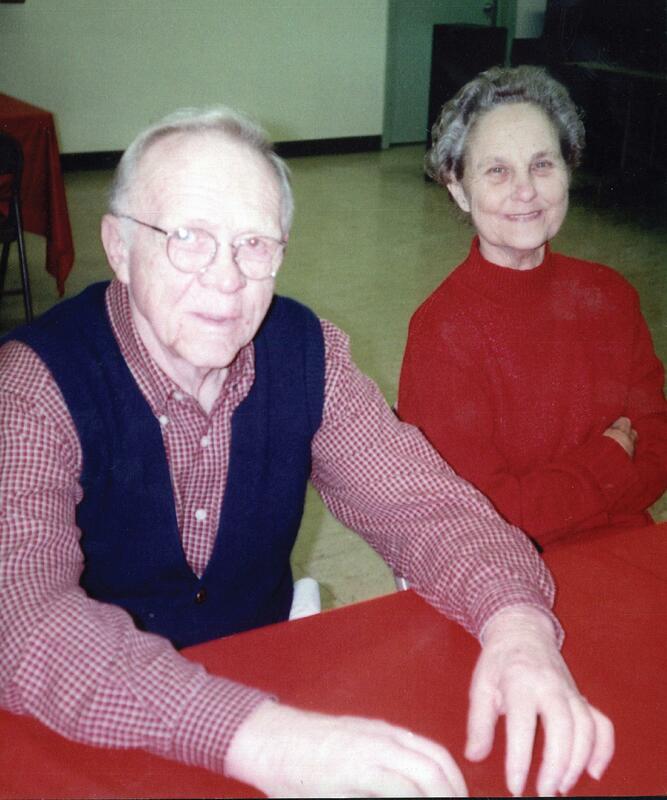 One service that has been warmly received is a home safety inspection for senior citizens. Some of the areas covered are, potential sections for slips and falls, loose railings, extension cords, overloaded plugs, and much more. Whether it is for two hours a day or 40 hours a week, Where the Heart Is, is ready, and willing to help. We have recently added a �personal emergency response system� to our list of services. This system allows the client to call for help with the press of a button. The system will call for police, fire, or EMS if it is an emergency. 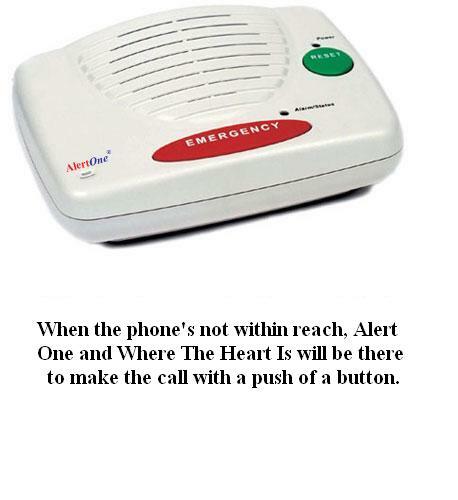 It will also call relatives or a neighbor for assistance if it is not an emergency.